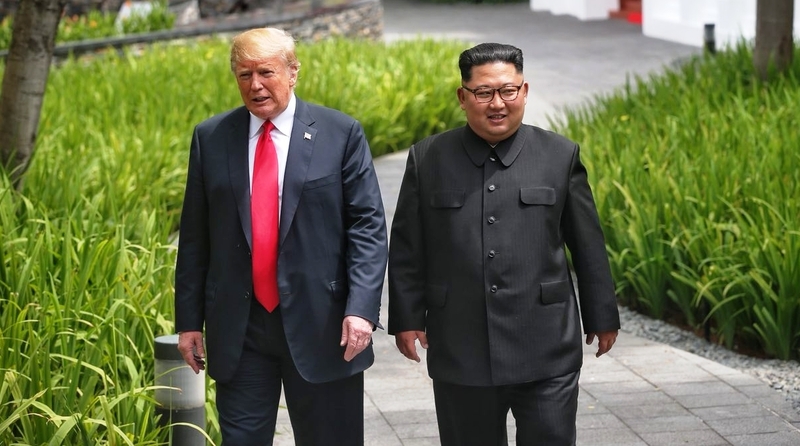 US President Donald Trump would be holding the second round of a crucial meeting with Kim Jong-un, the Supreme Leader of North Korea, on February 27 and 28 in Vietnam. The meeting is being held as part of the Trump administration’s endeavours to denuclearise North Korea and bring an end to the hostilities between the two nations. The Second Trump-Kim Summit would be a carry-over of the efforts of both the sides to reach a peaceful and acceptable solution to the decades’ long conflict between the two nations, especially since North Korea conducted several nuclear tests and has also test-fired nuclear-capable ballistic missiles which are said to be capable of striking the US mainland. The Summit comes less than a year after the two leaders held a historic meeting in Singapore on June 12, 2018, the first time that a sitting US president met a North Korean leader in over five decades. However, a US official said the Trump administration still has to finalise last points with the North Koreans. Stephen Biegun, the American envoy for North Korea talks, was in Pyongyang on Wednesday to hold talks ahead of the Vietnam summit.